Comprising childhood friends and multi-instrumentalists Utkarsh Varma and Sidharth Gupta, Shoals is a Delhi-based indie electronica duo that refuses to be tied down by a single genre, adding a fresh layer to the electronic music scene in India. Their sound is an amalgamation of genres and sounds across time, blending different decades of triphop, progressive rock, dance, and hip hop. 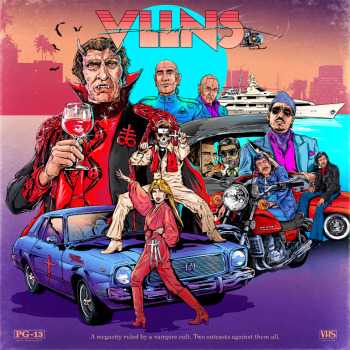 Since their formation in 2017, Shoals has independently released two EPs “Mad Turf” and “BossBattle Mixtape Vol.1”. These got instant acclaim by reputed publications in the country such as Wild City, Bangin’ Beats, and Rolling Stone’s weekly editor’s pick. 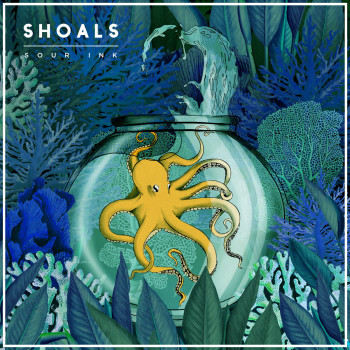 Shoals’ debut album “Sour Ink” released on January 11, 2019 and presents a cohesive narrative using the sound that the duo has polished over the course of the year.